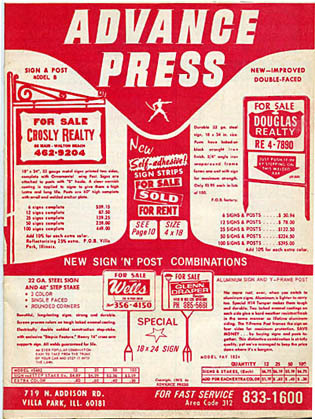 Real Estate Agents and Builders. 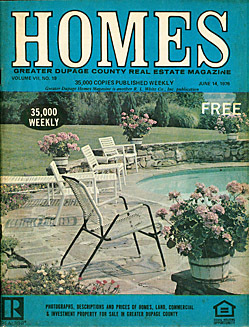 DuPage county and Chicago area listings from 40 years ago. I scanned a few select pages from each booklet and created searchable pdf files.